TorGuard has all the right to be proud of its geographical coverage, as it has one of the largest server networks in the business. Discover the amazing number of TorGuard servers and their locations. 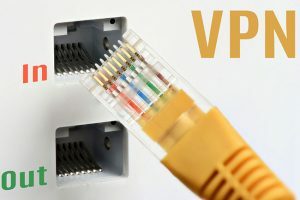 If you want to browse the Internet safely, you should get a good VPN to protect you. 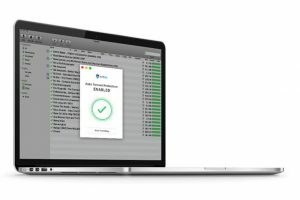 SurfEasy is a top-notch VPN service provider, but is it safe enough? Read our short blog to find out. 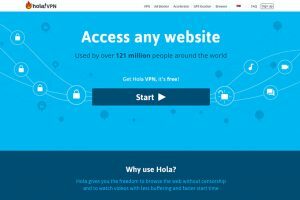 Hola is a VPN service that works on the P2P principle, offering a free VPN version to anyone who’d like to enjoy the perks of having a VPN. 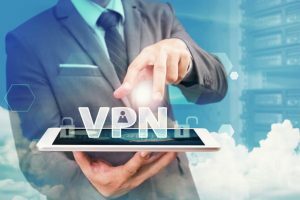 If you’d like to know whether Hola VPN is safe enough, read our blog. TunnelBear is an amalgamation of fun and high-quality VPN service. Experience excellent server coverage, advanced features, and up to 5 simultaneous connections, all neatly packed into budget-friendly plans.